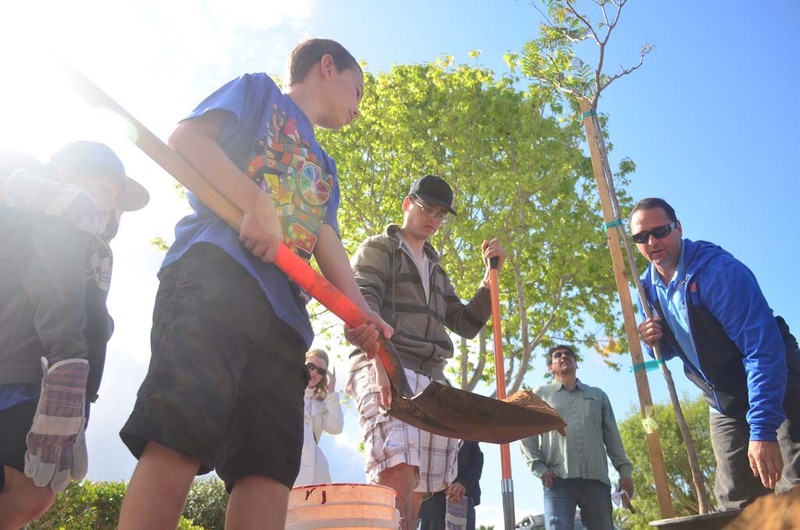 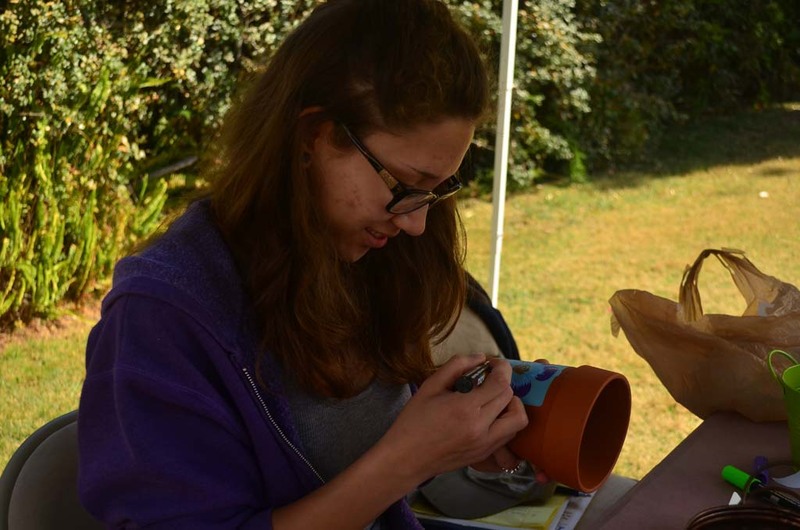 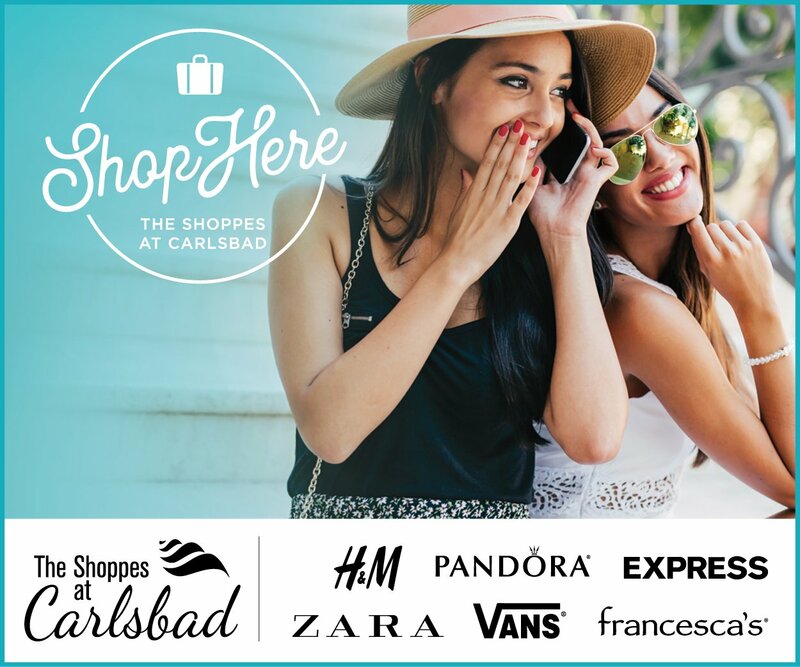 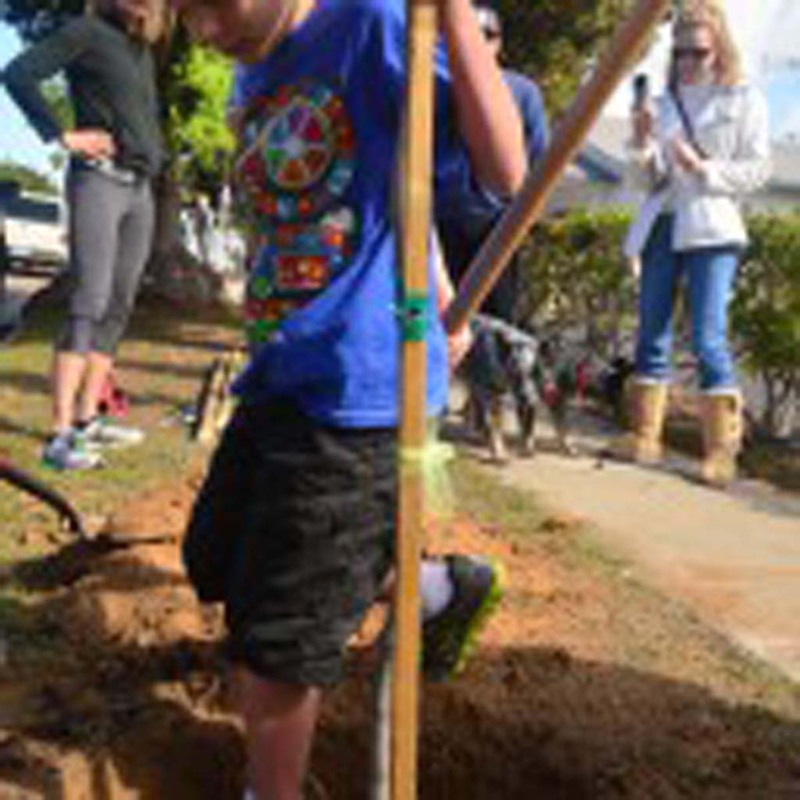 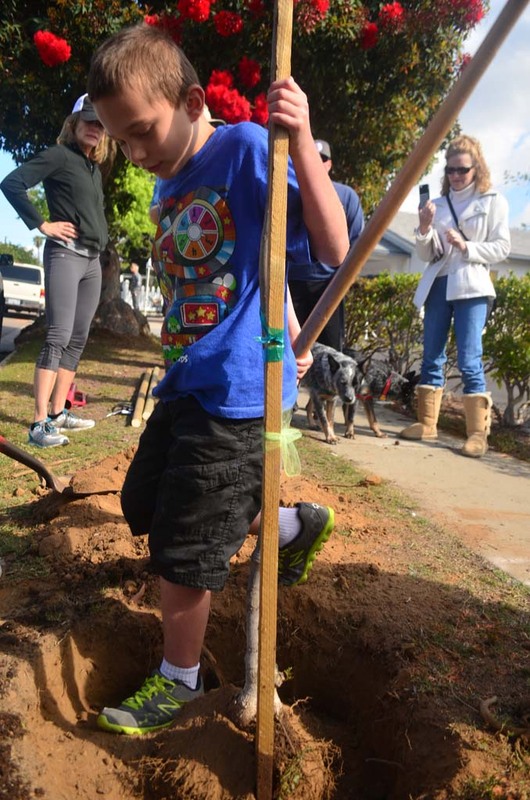 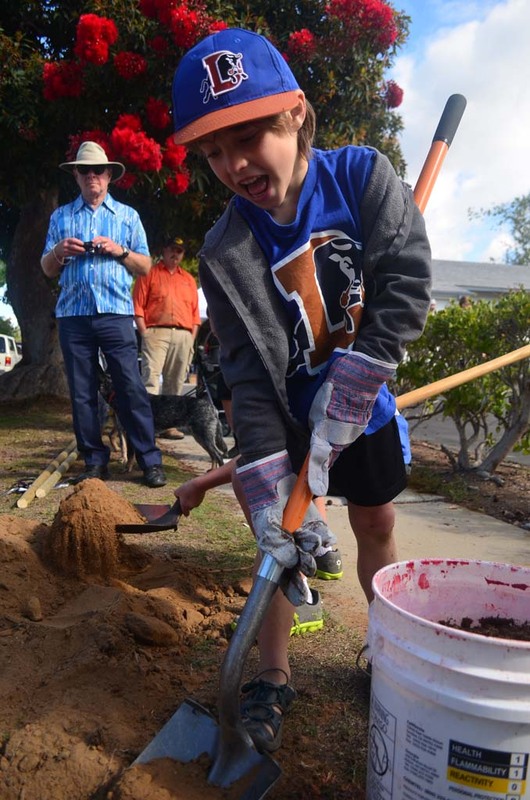 ENCINITAS – While the national Arbor Day celebration is at the end of April, according to the Arbor Day Foundation, California tends to recognize the day the week of March 7 through March 14. 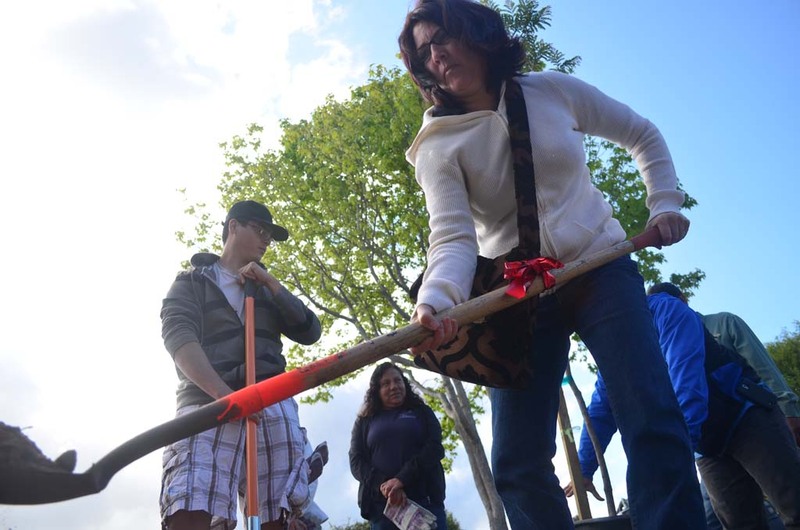 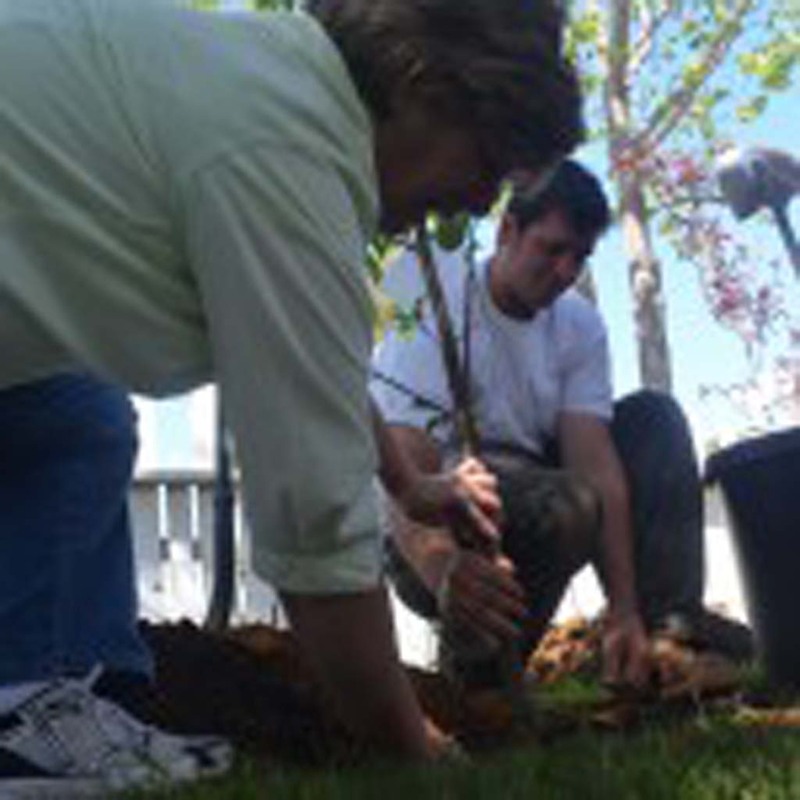 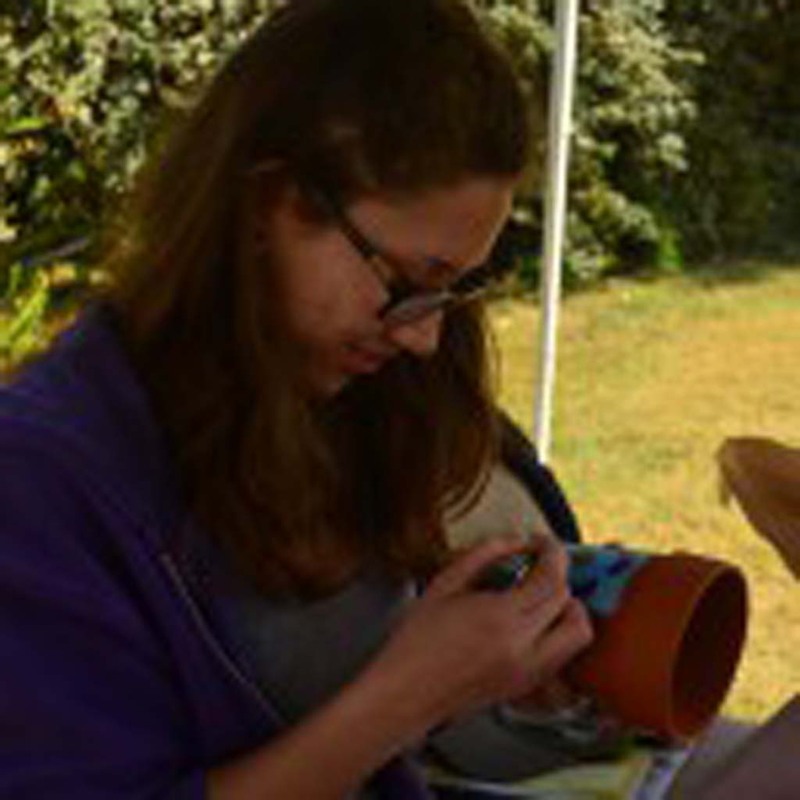 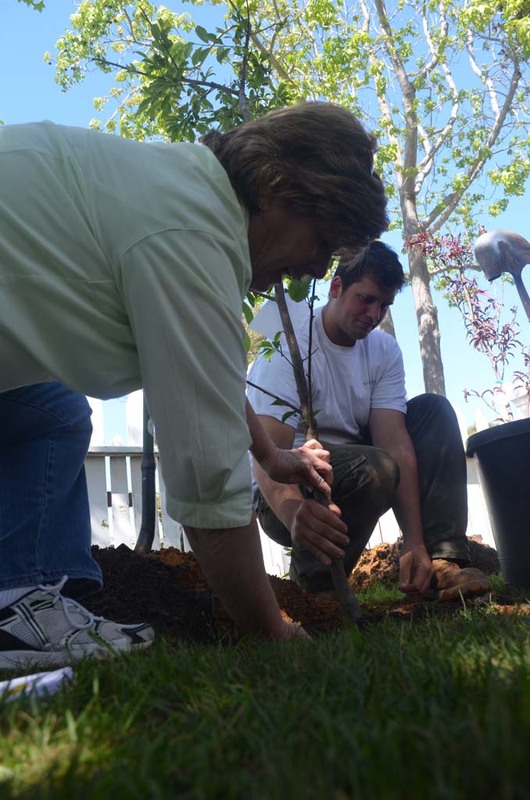 But for the 135-year-old idea that celebrates taking a day to plant trees, Saturday proved as fine a day as any. 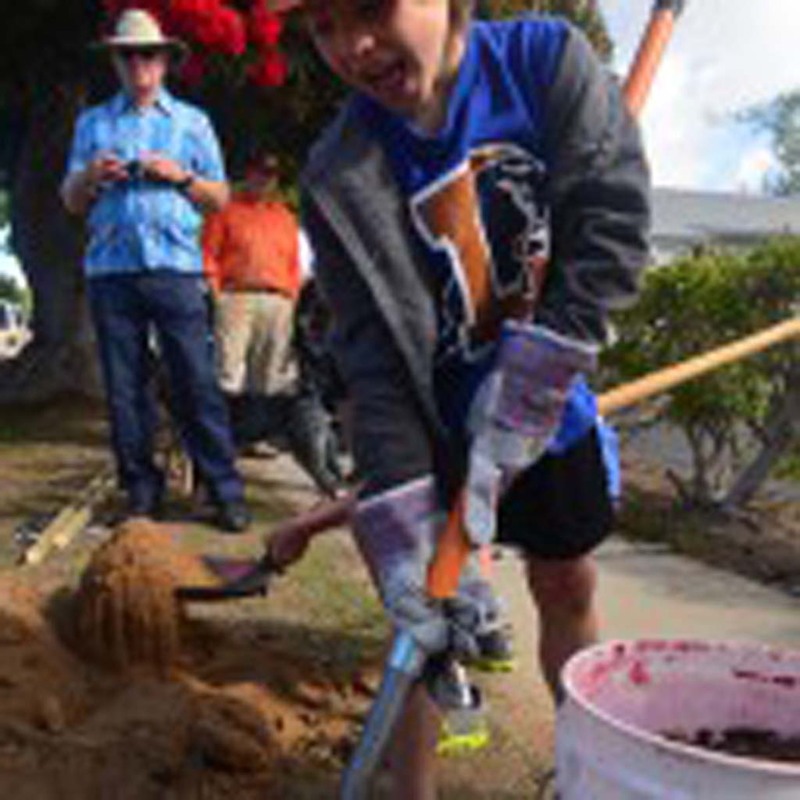 Volunteers’ shovels punched through dirt sections along La Veta Avenue, filling the freshly dug holes with trees. 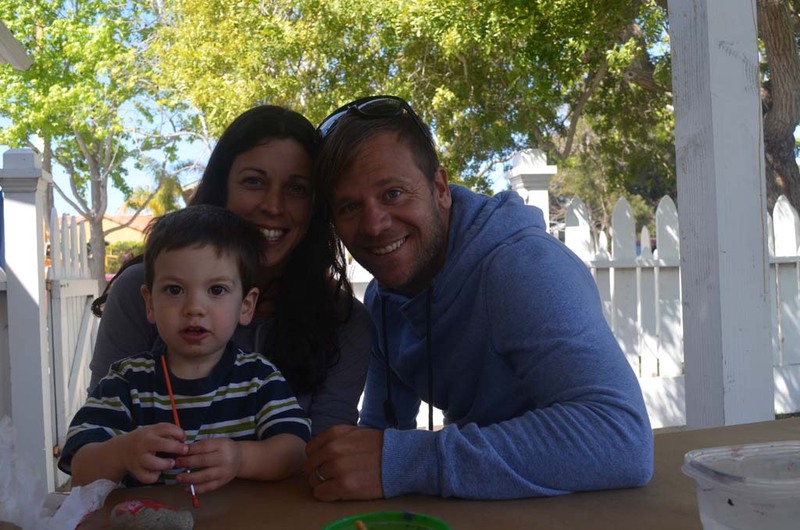 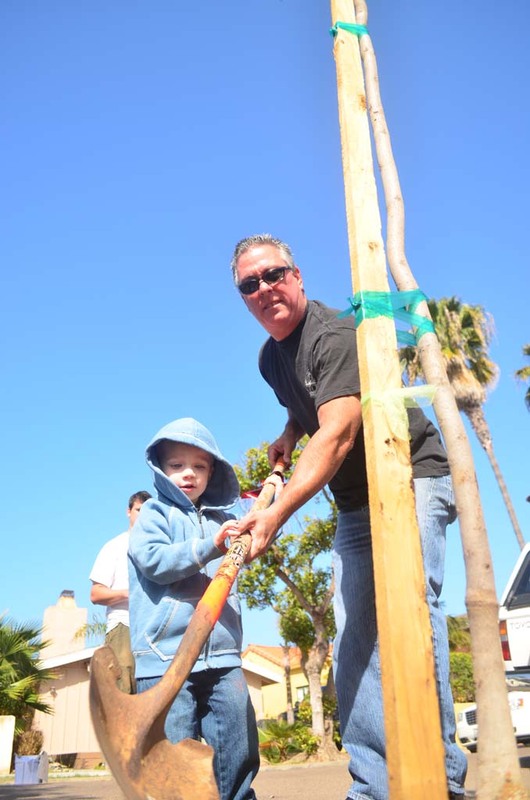 As of this time last year, Encinitas remained a member of Tree City U.S.A. for the second year in a row. 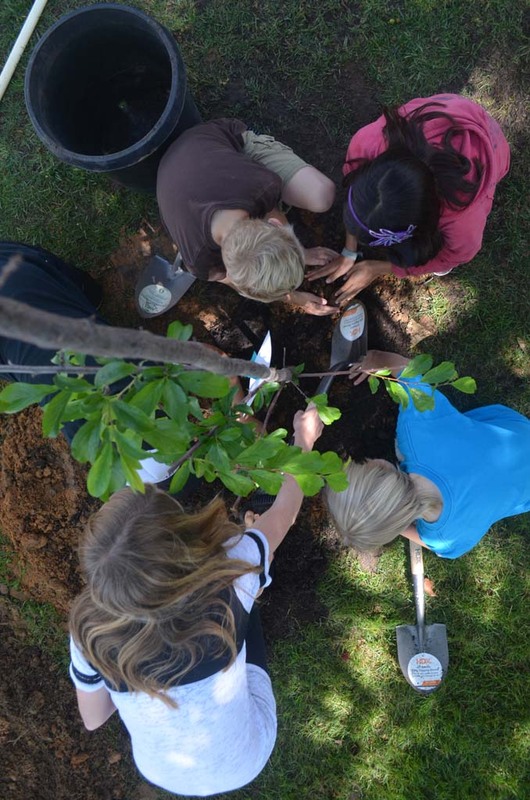 To receive the Tree City designation, a city must have a tree board or department, establish a tree care ordinance, create a community forestry program with an annual budget of $2 per capita; and develop an Arbor Day observance and proclamation. 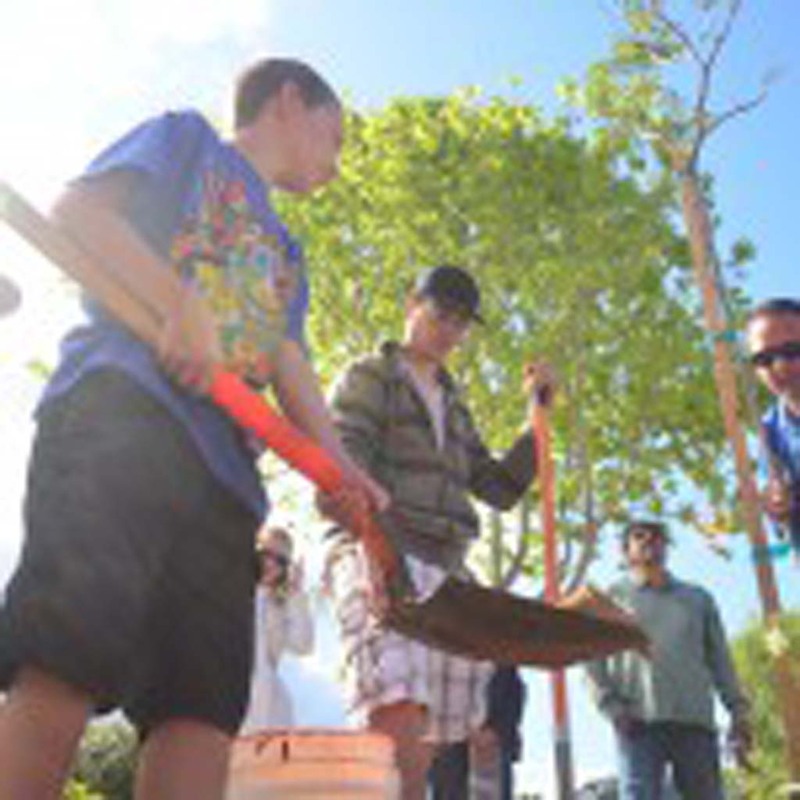 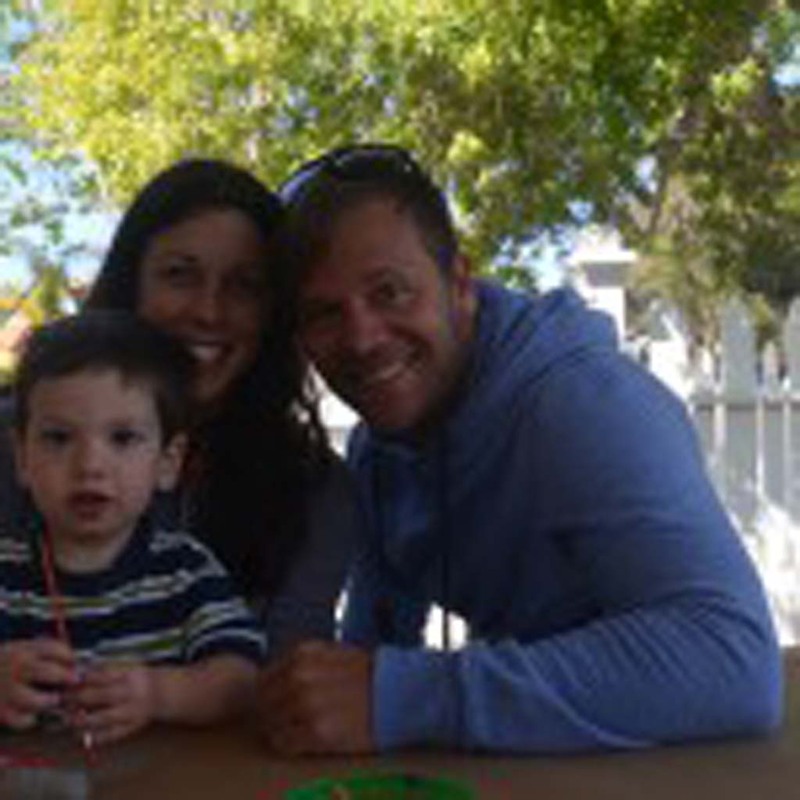 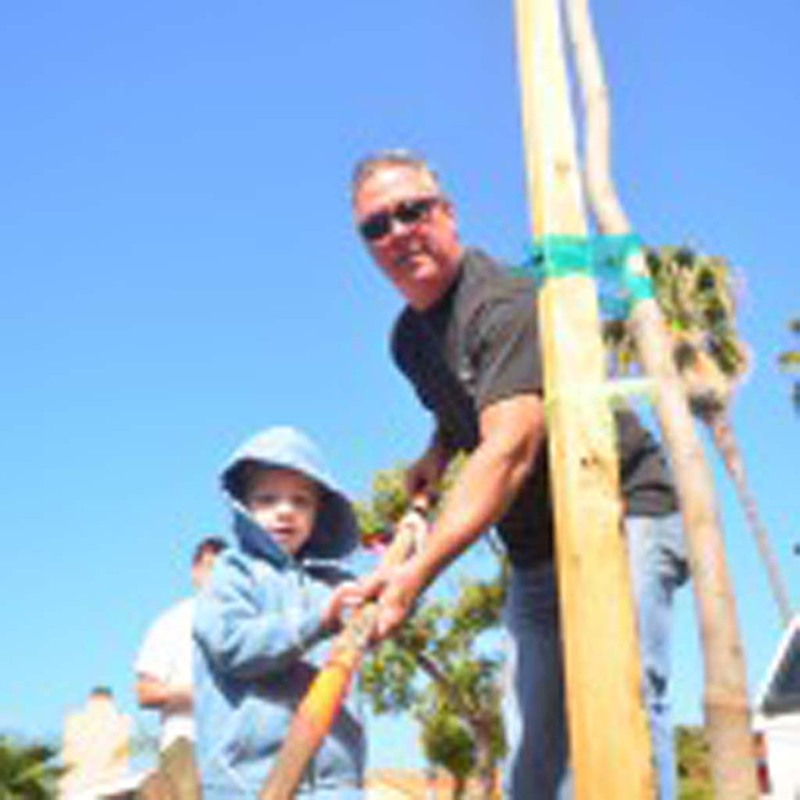 The event was hosted by the city of Encinitas, Leucadia 101 Association, West Coast Arborists and SDG&E.